How to submit a demo: 1. Follow our Soundcloud account. 2. 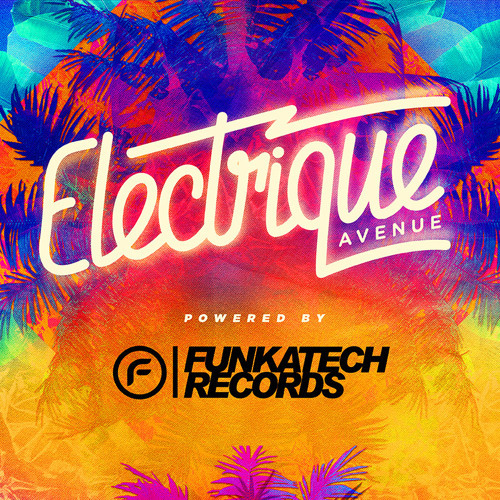 Send us a private Soundcloud link to electriqueavenuemusic@gmail.com 3. If we like what we hear we'll be in touch to discuss a date for upload.